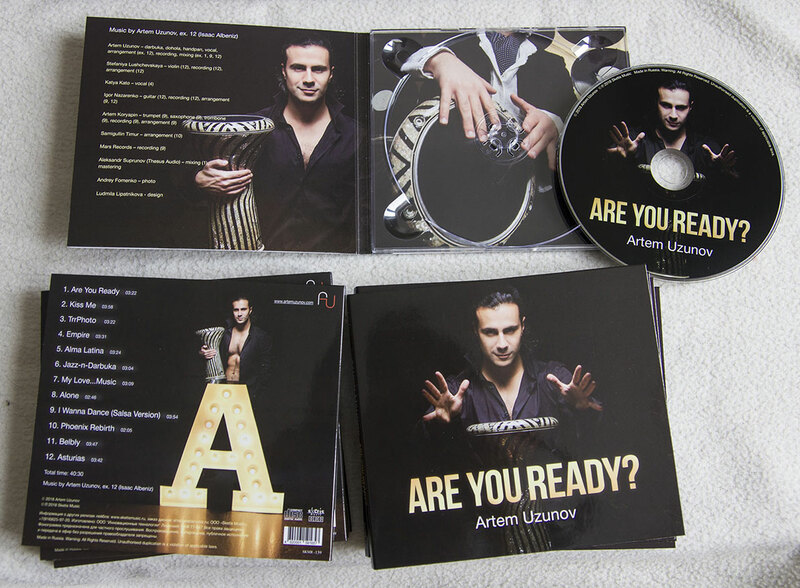 Album Artem Uzunov "Are You Ready?" – a new sound of Arabic darbuka! Among other things, Artem Uzunov is very fond of Latin American music, which is why in his new albumthere was a salsa version of the track "I Wanna Dance" and the track "Alma Latina", which in Spanish means "Latin American soul", and in which it is shown that some traditional Arabic rhythms and rhythms used in modern pop-Latin like Enrique Iglesias, Shakira, etc. - completely identical.